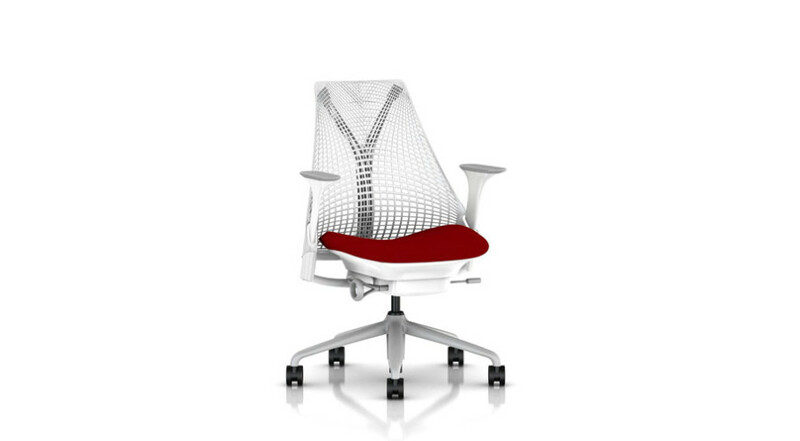 The Balt Circulation Task Chair adds a unique, modern element to any office environment. This fantastic office chair is certified for GREENGUARD Indoor Air Quality and GREENGUARD Children and Schools. 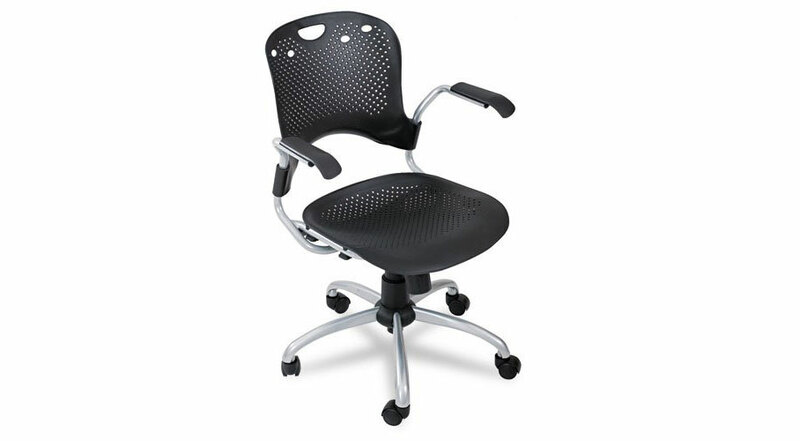 The Balt Circulation Task Chair is the ideal chair for your office. Get work done on this sleekly designed chair. Sit comfortably with this well ventilated chair built to ensure that you can stay seated in one place for long durations. The chair seat features a 16 degree slope to provide natural support, and is height adjustable from 17-inch to 20-Inch. Includes a 5-star base with 2-Inch casters. Can be assembled in less than 15 minutes. All good students need a good chair to sit on! 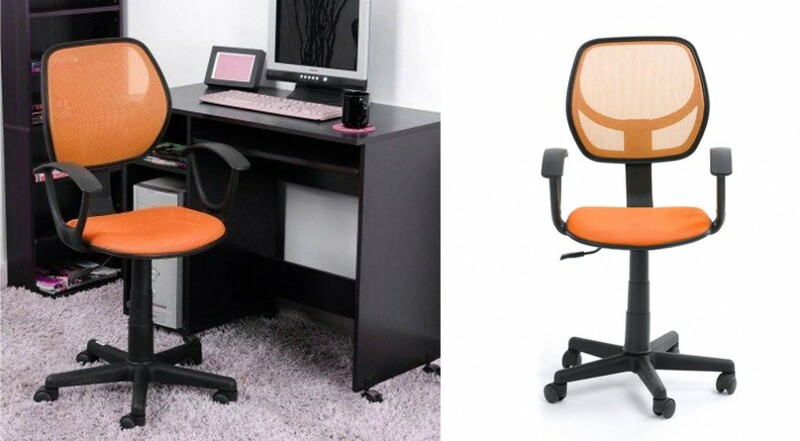 If you need to be sat at your desk or computer for long periods of time, you need something comfortable and affordable. Here is the answer. 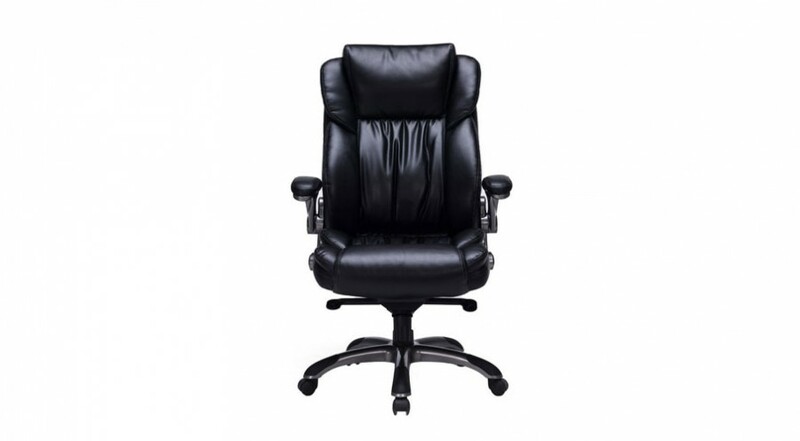 You’re an Executive now, your office chair should reflect it. 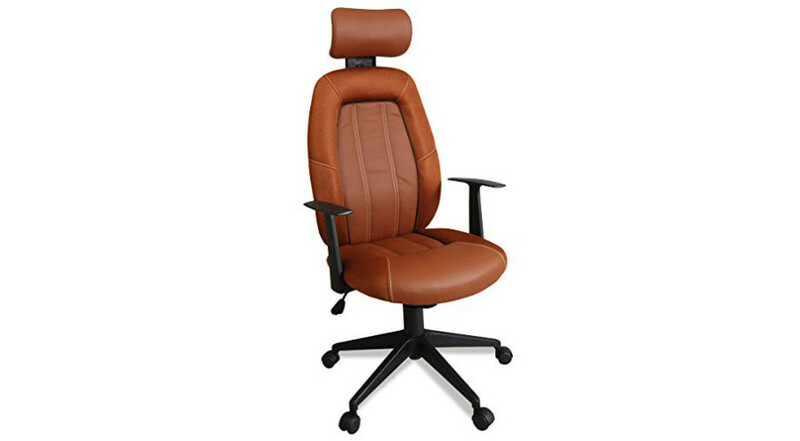 The Viva Office Chair brings luxury comfort to your working day.